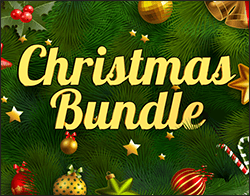 Bundle of three assorted Yuletide puzzles, perfect for a festive feature. 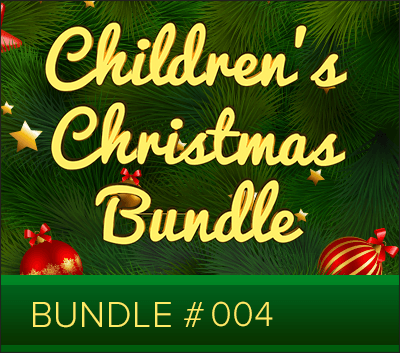 This bundle contains one junior crossword and two other puzzles especially for children. Junior Crossword 0386 – A Christmas-themed crossword for children with an 11x11 grid in traditional crossword style with British English spelling. Our junior crossword puzzles are designed especially for children with slightly longer and more descriptive clues, and with answer words a child would know. For extra help, the answer words are provided underneath the grid. This crossword is sure to keep youngsters engaged and entertained. Colour is not needed to solve this puzzle. Maze for Children 0115 – Help the children to the next house so they can sing Christmas carols. Find your way through twists and turns, around corners and into blind alleys as you make a path from start to finish. All of our mazes have cute and colourful pictures. You’ll need to convert the eps files to greyscale if you wish to print in black and white. Colour is not essential to solve this puzzle. Spot The Difference 0061 – Fun for children of all ages, the aim is to spot the differences between two colourful Christmas-themed pictures (in this puzzle, Christmas Owls) that on first glance look the same. Spot the Difference puzzles are best printed in colour, but you can change the eps to greyscale if you need a black and white version.